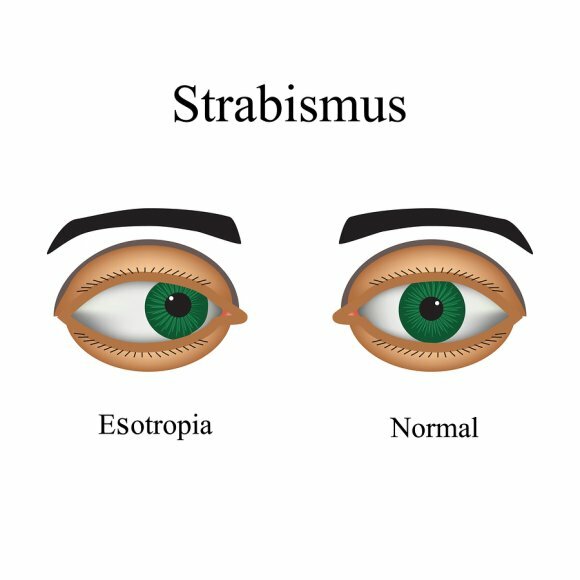 More commonly referred to as “crossed eyes,” strabismus is a disorder in which the eyes are out of alignment with each other. In other words, they do not focus on the same object at the same time. Strabismus is often present at birth, although it can develop in adults. If you or your child has the appearance of being cross-eyed, it’s important to visit an ophthalmologist at an ophthalmology practice in Chicago. An ophthalmologist can help you understand the condition, including its possible causes such as cerebral palsy, traumatic brain injury (TBI), stroke, or eye injuries. For a child with strabismus, vision correction often involves placing an eyepatch over the stronger eye to force the weaker eye to become stronger. Adults with mild strabismus may benefit from eye muscle exercises and eyeglasses. However, for a child or for an adult, eye muscle surgery may be needed in severe cases and for symptoms that are not sufficiently addressed through conservative treatments.